October 20th, 2011 | Around The U.S..
Just in time for Halloween, Relocation.com’s Lexie Puckett has some spooky cities where you just might want to live. When you decide to move, make sure you call Bekins so that you don’t get frightened by rogue movers. Click here to read their recommendations on where to move. October 19th, 2011 | The Bekins Team. Congratulations to Bekins “Drivers of the Month” for the months of January to August 2011. These drivers are selected each month in three fleets: Household Goods (HHG), Agent Household Goods (Agent HHG) and High Value Products (HVP). Criteria determining selection includes: superior professionalism, timeliness, communications and customer service skills. As “Drivers of… Continue reading. 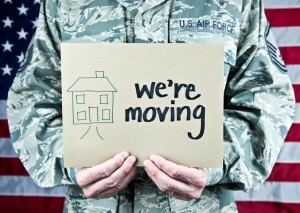 October 14th, 2011 | Moving Tips. You have closed on your new home and are ready to move in. What’s the first thing you should do? Change the locks! You never know who might have keys to your home. Give yourself peace of mind and ease your worries. Realtor® Jon Klein of Parkland, FL wrote an eye opening… Continue reading. October 14th, 2011 | Packing Tips. Most of us dread moving. We all have accumulated so much stuff, especially if your family has expanded from just you, to you and your significant other to children. You wonder to yourself “where did all of this come from?” You’ve sold your current home – now some decisions need… Continue reading. With our economy currently in a “buyer’s” market, we found this article by Jorja Baumgarten of The Robinson team in Prosper, TX regarding what you should look for when house-hunting and moving to your dream home. 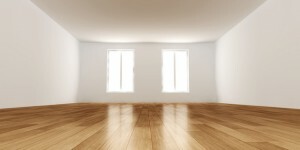 Realtor.com re-published it in their blog, but if you didn’t see it, here it is again. Keep a clear… Continue reading. October 10th, 2011 | Bekins Happenings. 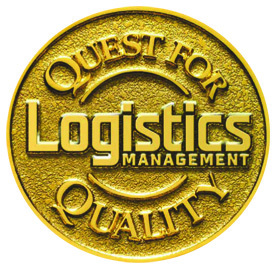 Bekins Sr. Vice President Jim Mazzuca stated, we were very pleased to have received this prestigious award from Logistics Management Magazine and we are honored to be included among the winners”. Bekins Van Lines was founded in 1891, and provides quality relocation and transportation services to both corporate and private customers… Continue reading. It’s a huge decision. You’ve been offered a terrific new position. Is it worth all the stress that will upset your household? Be sure to do your homework. There are so many changes that you need to consider before you decide to accept a position and relocate. Here are some good ideas from RelocationAlly…. Continue reading. October 6th, 2011 | Home and Lifestyle. Moving is a big deal. There are various reasons why people move – job change, divorce, financial changes, retirement, downsizing or outgrowing your current home. Whatever the reason, our experts can help you in every step of the process. Bekins offers full service moving. Our website can be a resource for… Continue reading. October 4th, 2011 | Bekins Happenings. 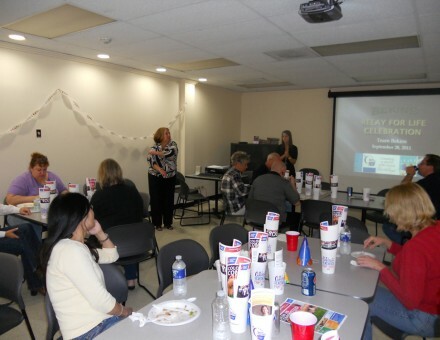 The American Cancer Society surprised Bekins corporate headquarters in Hillside, IL with a thank-you party celebrating Bekins “Jade” level fundraising efforts for the Relay for Life Countryside, IL event. Bekins raised more than $10,000 for the organization and were recognized a during an awards ceremony at the American Cancer Society’s Leadership Summit held recently in Chicago. Relay for… Continue reading. October 3rd, 2011 | Bekins Happenings. Bekins Receives 2011 Best of Waukegan Award U.S. Commerce Association’s Award Plaque Honors the Achievement NEW YORK, NY, September 23, 2011 — Bekins has been selected for the 2011 Best of Waukegan Award in the Moving Services category by the U.S. Commerce Association (USCA). The USCA “Best of Local Business” Award… Continue reading.